Bonjour lecteurs! I hope you are having a lovely weekend! So good to have some nice weather eventually! 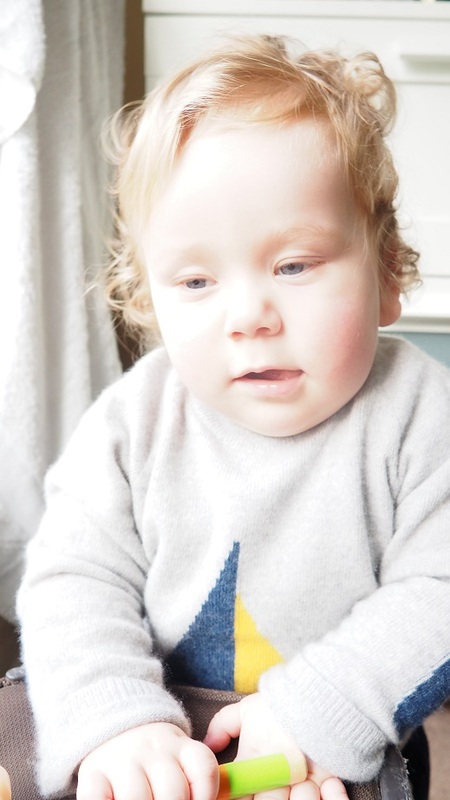 Our new fashion post this week is very special to us! Once more we are spoiling you with a COMPETITION! Indeed, Baba Fashionista with Jam London gives you a chance to win a £50 voucher with this beautiful boutique! So relax and enjoy! And don’t forget to enter two other fabuleuses compétitions we still have on the blog at the moment! Intéressé? Click here and here! Bonne Chance! Ready to travel back in time with stylish clothes? And presented by our favourite model, le fameux Baba! Yes! him again! JAM London is a family run business and all the garments they sell have been developed in house by them! We discovered this great brand at Bubble and quite frankly, we are still not over it! Jam London manufactures in the UK and in the EU and regularly visits the factories they work with. The design of many of their products starts on a domestic knitting machine, which their skilled partner factory designers then translate into industrially made garments. How lovely! I adore helping local British brands, especially when they have very beautiful products! JAM London has for vision to create timeless classics for every occasion, mindfully designed to prolong the life of a garment. We will let you be the judge of that! Personally, we are in love! Quality, timeless style, durability and practicality are always their priority. All their collections are highly focused on knitwear and print and feature natural yarns and fabrics. Le plus? They also make some unisex creations! I love the idea that those beautiful clothes will be reused in the future by Baba’s little sister (she is not there yet, but we are actively in negotiations with Grumpy Boyfriend). Not a fan of jumper? Not to worry, they also have a very cute shoes’ collection if you wish! Already in love? Wait to see the items we received for this review. Stylish knitwear is on the way! This Boat Jumper in grey is made of the softest Merino wool and is knitted using a seamless knitwear technology for a durable and comfortable fit. Made of 90% Fine Merino and 10% Cashmere, this item is very smooth and so comfy! Furthermore, it is quite light while it protects mon bébé against the cold. I love the fact that it’s so soft. And Baba is not too hot because of the exquisite fabric. There are no seams on the reverse, just smooth fine knitted fabric. 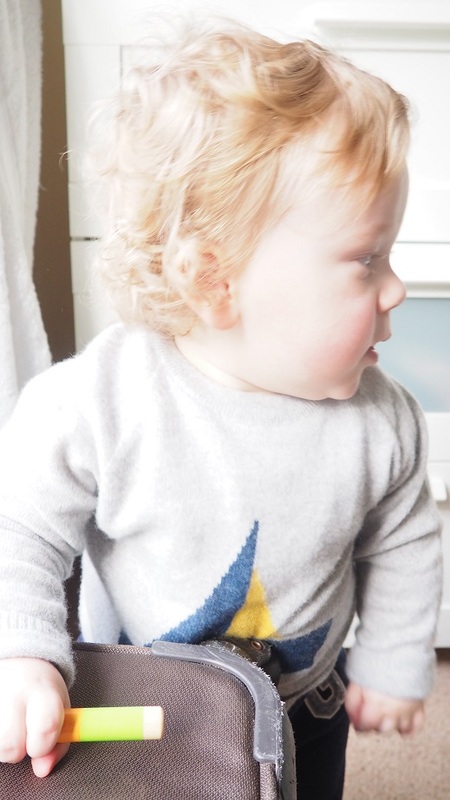 This means this jumper can be worn without an undergarment, keeping le bébé warm and stylish in cooler weather too! 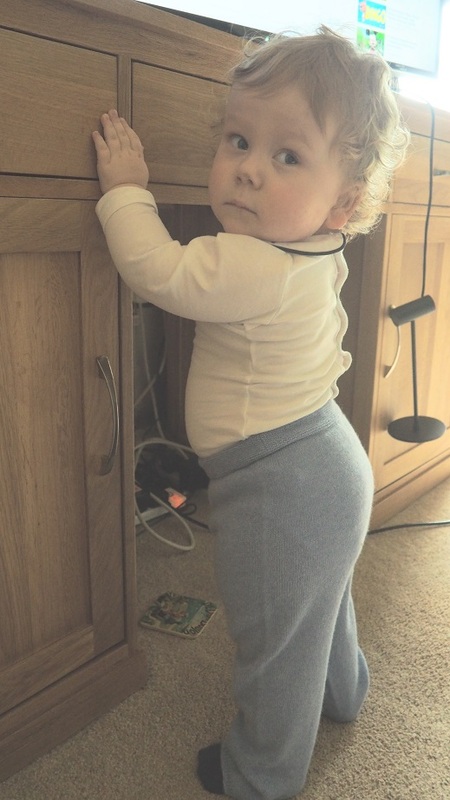 A super comfy and warm baby, ready for the day! The colour makes it so versatile and I love the marine theme with the boat on it. I will make sure to pack this item when we go on the seaside. You can also purchase a Mustard version which looks as stunning as this one! I love this kind of colour. It’s perfect for winter but makes a great statement too when Spring is here! Super beau! And he knows it! We also received this gorgeous blue ensemble to try. I like this set as you can use it in so many ways! Made of 55% Fine Merino and 45% Cashmere, this pair of cardigan and trousers is as soft as the Boat Jumper. The colour is stunning, not too vibrant. A soft pale blue like that looks gorgeous on Baba’s light skin and it makes his eyes stand out so much! THE picture of the month thanks to Jam London! This is one of my favourite pictures of mon bébé this month. The cardigan looks perfect on him and the two pockets add up some style to his casual look. It looks like this garment was made in the 50’s but yet, it matches perfectly with the modern pair of trousers. We also tried the full look with both the cardigan and the pants. Once more, this ensemble looks both chic and timeless. I reckon it’s not that often that you see babies or toddlers wearing such a beautiful ensemble. The quality stands out straight away. It’s stylish, pure and with a classic twist that makes it the best ever! I particularly like the trousers. They were so easy to put on with the waist elastic band! I teamed it up with a classical top here. I love this outfit . It looks like it is from a brochure from the old days. Easy to wash, I keep using it weeks after weeks as it’s truly stunning. And the quality remains the same! Once more, the fabric is light and soft, which makes a great outfit for the season. Knitwear is a key element in anyone’s wardrobe and if you get it wrong, it’s just terrible! It won’t happen with Jam London as their pieces are truly beautiful with a classical twist you can’t resist. If you love a bit of a vintage look, Jam London is your place! But not only! All items can be easily teamed up with more modern items and will look equally stunning! Personally, I love the full look. It makes Baba appears timeless and so chic! 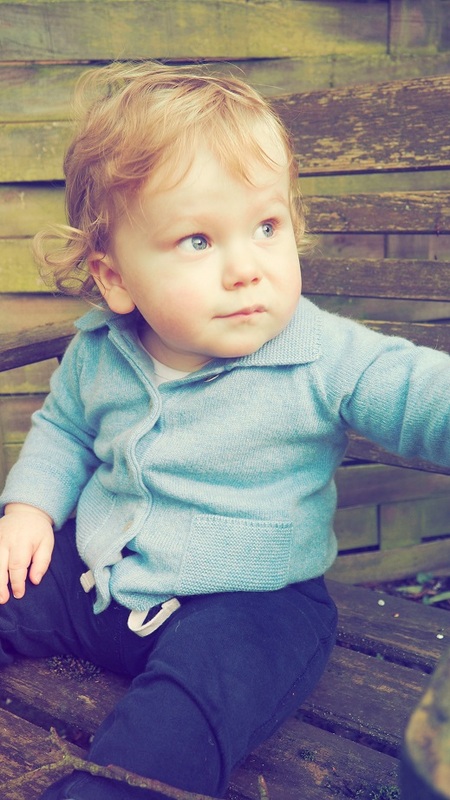 Added to his curls and his cheeky face, Jam London’s clothes add up a bit of je ne sais quoi on mon bébé! Quick! Maman is busy dreaming about me so I will get something naughty done! All items we received for this review both looked stunning and made of great quality! The British brand website description could not be more accurate: Jam London creates timeless classics for every occasion. You can go to the park and stay chic and warm or simple pose for Maman‘s camera at home and look like the most gorgeous baby in town! Nothing less bien sûr! Make sure to visit their beautiful website and enter our competition now! The lucky winner will have the chance to spend £50 on the collection and get their little one some fabulous new outfits! Disclosure: we were kindly provided with those clothes by Jam London for the purpose of this review. All opinions are my own and yes, Baba is the most stylish bébé in town! 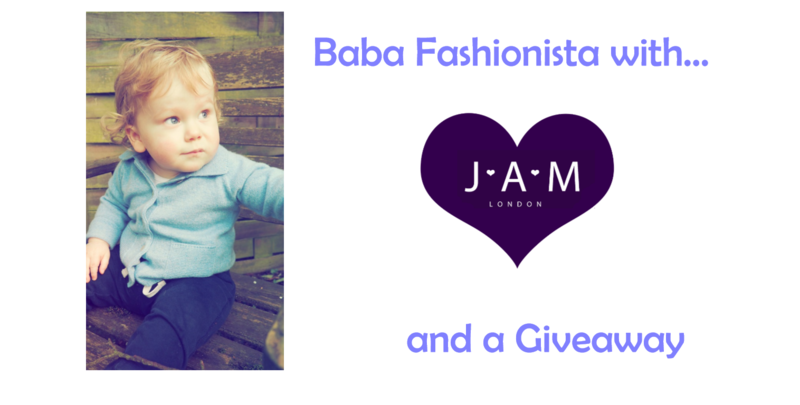 Baba Fashionista with Jam London – GIVEAWAY!!!!! I am delighted that Jam London accepted to be featured on our Frenchie series Baba Fashionista! I hope you enjoyed reading this review and you will come back for the future Baba Fashionista post next week. We have a lot of great brands coming up the next few weeks.We met a lot of great children’s wear labels at Bubble London and we will share our findings with you over the next few weeks. Thanks again for reading our fashion series this week with Baba Fashionista with Jam London. In the meantime, we are very happy to give you the chance to win a £50 voucher with the stunning brand. One of the London perles in the childrenswear industry if you want my opinion! This giveaway starts on Saturday 18th March at 3pm and ends at midnight on Monday 10th April 2017. This site has some gorgeous items thanks for the review and giveaway! Fab! 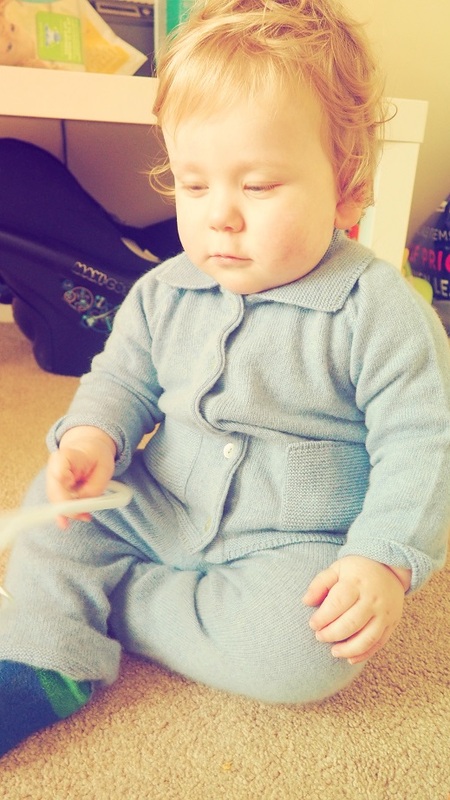 I’d love to win some clothes for my baby boy due at Easter! Great prize and lovely clothes. This is all so gorgeous! I entered! I agree with you, the whole suit is gorgeous! 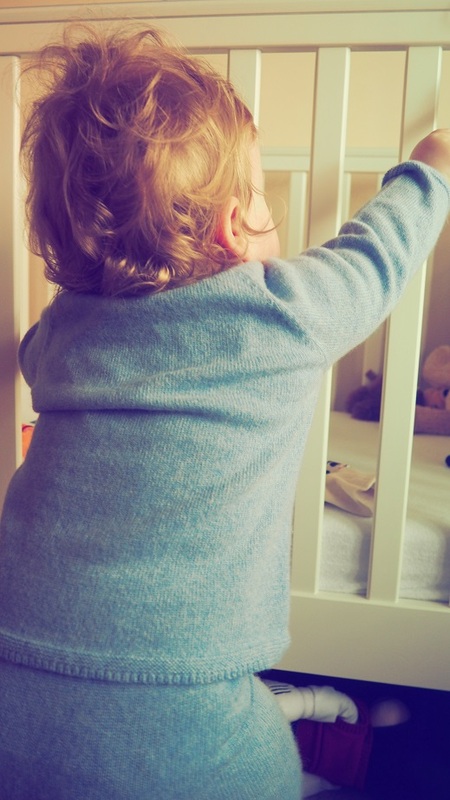 Such a great series – your little one makes a great model! He does all the lovely poses for you and your photos are great. These clothes look lovely. I especially like the sound of the cuddly jumper. Thanks for linking up to #EatSleepBlogRT. Hope you join us again next week. I just checked out their site. My daughter would love choosing one or two items. The dresses fit her style. Lovely clothes. Great prize. Just had recent addition to the family :- My cousin is a Gran again. A baby girl! I’m loving these non high street clothing brands – thank you for the chance! My kids really need a new wardrobe so this would be great! He’s adorable! The clothes look so soft! Loving the range. Looks adorable. the range is so cute! Lovely outfits, would be very happy if I won. Looks like a great brand. Hope I win! Wonderful prize, perfect for my future niece (one week to go). Fingers crossed. Even better than their really lovely range is that you get to shop by product and not by Boys or Girls. It’s 2017 so time to stop listing products by gender. 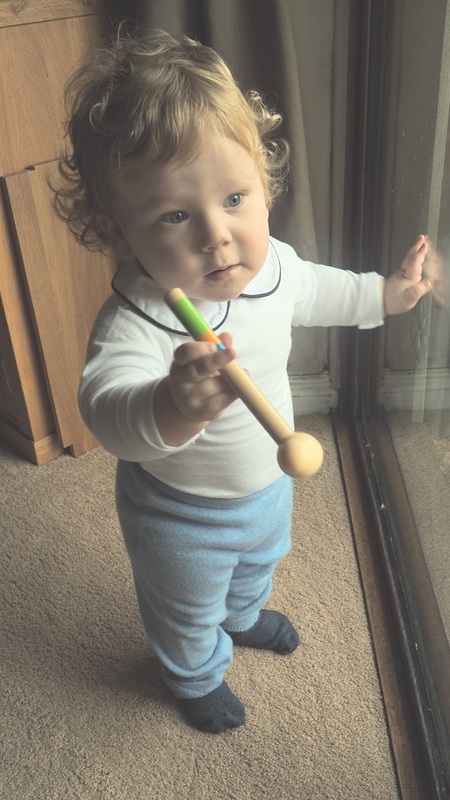 Describe and photograph clothing properly and let parents and children choose. What absolutely amazing outfits! 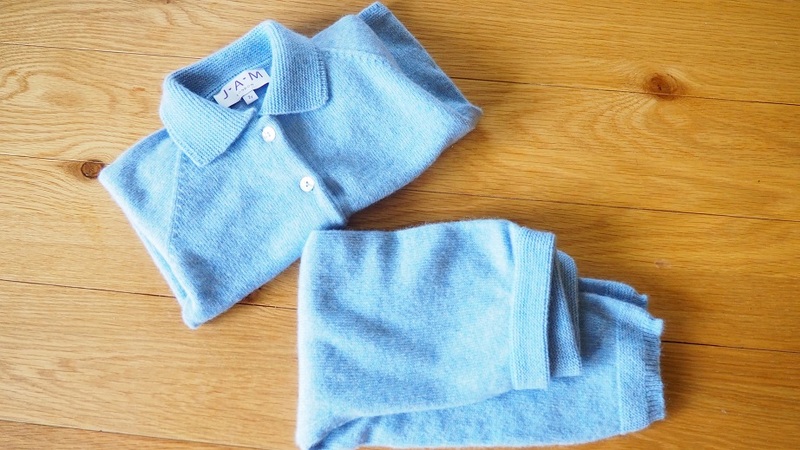 They have such beautiful items of clothing on their for little ones! I like the Pima Cotton tops, which are sure to be lovely and soft to wear. Love the dresses they are beautiful. Very classic looking. Amazing giveaway!! Thankyou for the chance to win!! The clothes are so cute, love them ? Wow these are beautiful clothes, lovely giveaway too!